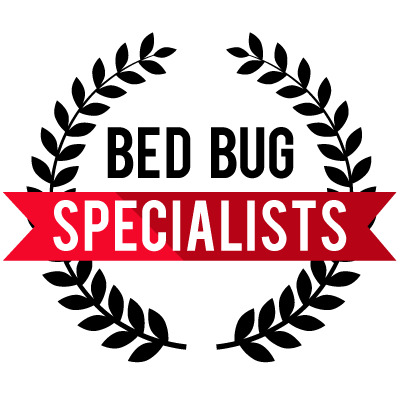 With our knowledge and expertise, Sleep Tight Pest Control is the premier provider of bed bug and specialized pest control for commercial, residential and multi-family communities. Through our comprehensive training and innovative treatment methods, we aim to be the gold standard in the industry. Our dedication to solving our client’s pest problems is our top priority. From inspection to treatment, start to finish we won’t stop until your pest problems are put to rest. We provide a detailed assessment using a specialized checklist to determine the level of infestation, and the location of activity. With the information gathered we will create a custom treatment plan that fits not only your needs but your budget. Once an infestation has been located the next step is treatment. Treatment steps can vary because every infestation is different. Using the specialized checklist as our guide we can tailor a proven treatment strategy to give you the best results using our innovative techniques and proper chemical placement. With bed bug hatching cycles ranging from 6-17 days, follow-up treatments are essential to make sure no new activity has developed.